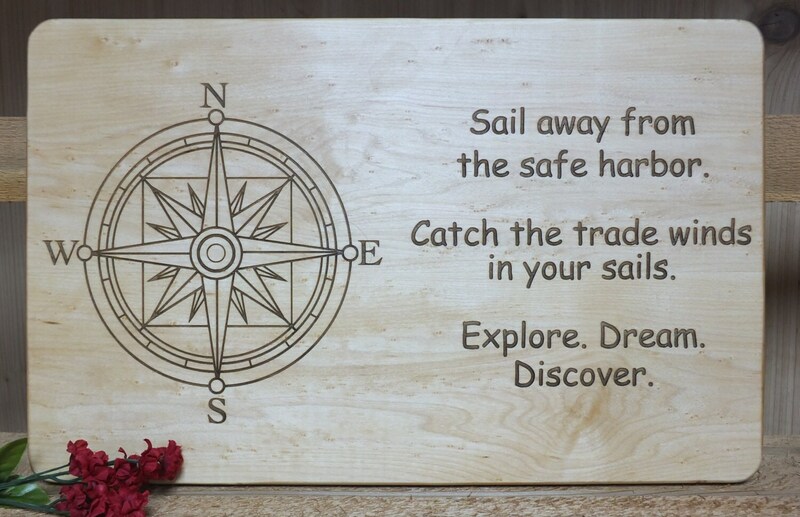 Sail Away engraved cutting board or serving board. Great nautical themed cutting board, wonderful gift for any boat lover or adventurer! Great gift for a any sailing or boating enthusiast, or for the world traveler in your life. This is a beautiful home decor item for the traveler or adventurer. Can be personalize. Add a name and date to make this board celebrate a special event! Shown in Maple laser engrave. 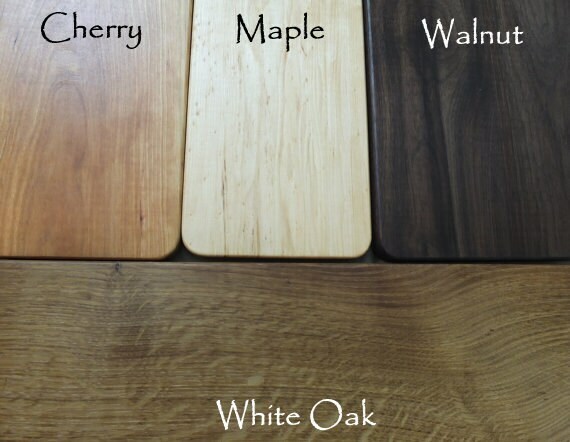 This board can be ordered in maple, walnut, cherry or white oak. 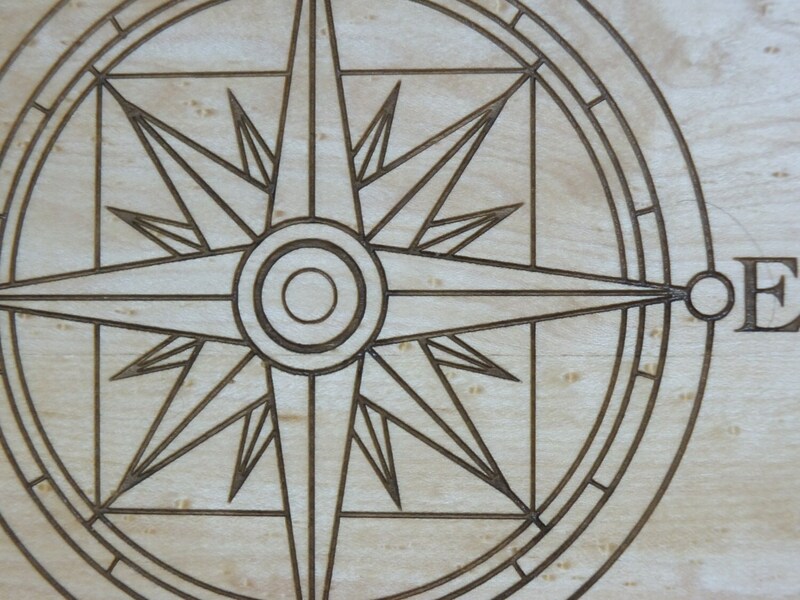 We use a laser engraver to create the detail in this beautiful product. The laser engraver produces an engraved surface that contrasts with the natural color of the wood, highlighting the engraving. We search the Great Lakes region for beautiful wood for our boards, which we produce in our own shop. We control every step of the creation process to give you the highest quality, most sustainable material available. We finish our boards with several coats of mineral oil followed by a final coat of beeswax.